In June, the Erich Brost Institute for International Journalism hosted a conference on the portrayal of Africa in the European media. One of the key points to emerge was that the European media is doing a disservice to its audiences and to Africans in the way it reports on African countries. 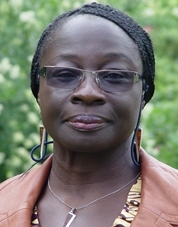 Ama Biney studied at the School of Oriental and African Studies of the University of London. She is editor in chief of Pambazuka News and a former lecturer at Middlesex University in the UK. Bastian Pietsch spoke to her about the way Africa is portrayed by the West. There are several stories that need to be reported from Africa. The continent has a remarkably high number of women parliamentarians, for example, but the stories that come out of Africa tend to portray most African women as oppressed and powerless. Biney said African journalists tend to follow European models of reporting. “We have to remember that many media houses in Africa inherited their journalist training programs from colonial rulers. 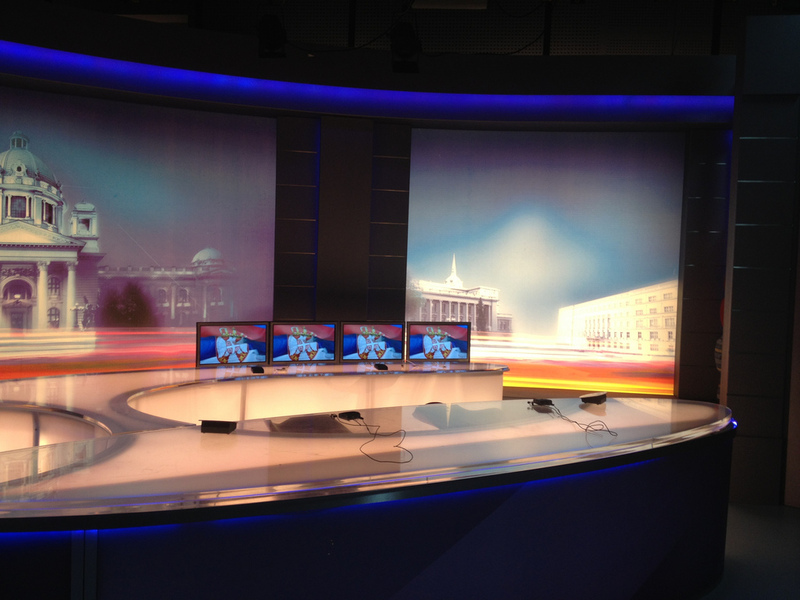 And a lot of the press in several West-African countries do tend to be dependent on CNN, Reuters or BBC. However, having said that, there are smaller media houses in Africa that are more alternative. They can determine their own agenda and for example do local stories and are closer to the news. But they are often constrained by money,” she said. Bastian Pietsch is a journalism student at the Technical University of Dortmund, works as a freelancer at the local newspaper “Ruhr Nachrichten” in Dortmund and as a student assistant at the TV station “nrwision”.